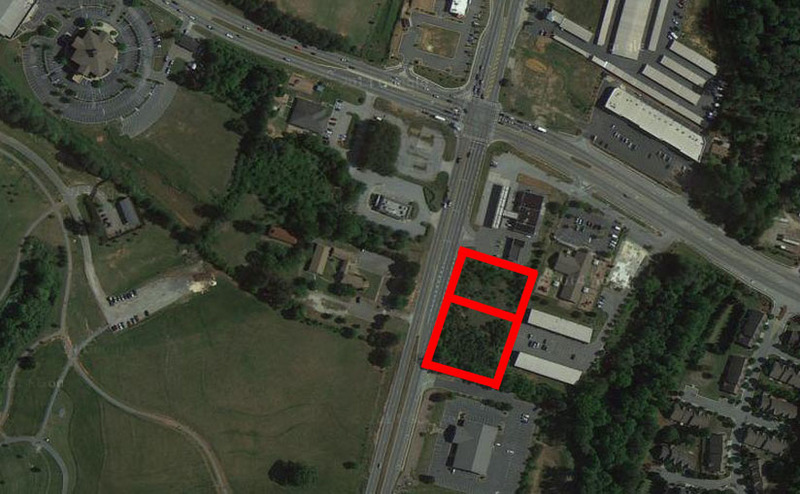 Commercial acreage for sale with significant frontage along busy Scenic Hwy/Hwy 124 in Lawrenceville. The parcels are located only 400 feet from one of the busiest intersections in Lawrenceville, thus drawing lots of attention. There is a cross-access easement in place at the corner parcel that provides direct access to Sugarloaf Parkway.